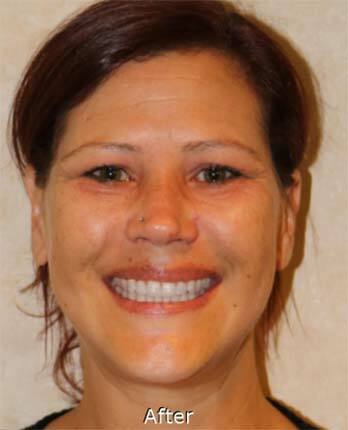 Dental implants changed my personality and my life. Learn how Boston’s best dental implant specialist can change your life in as little as one day. 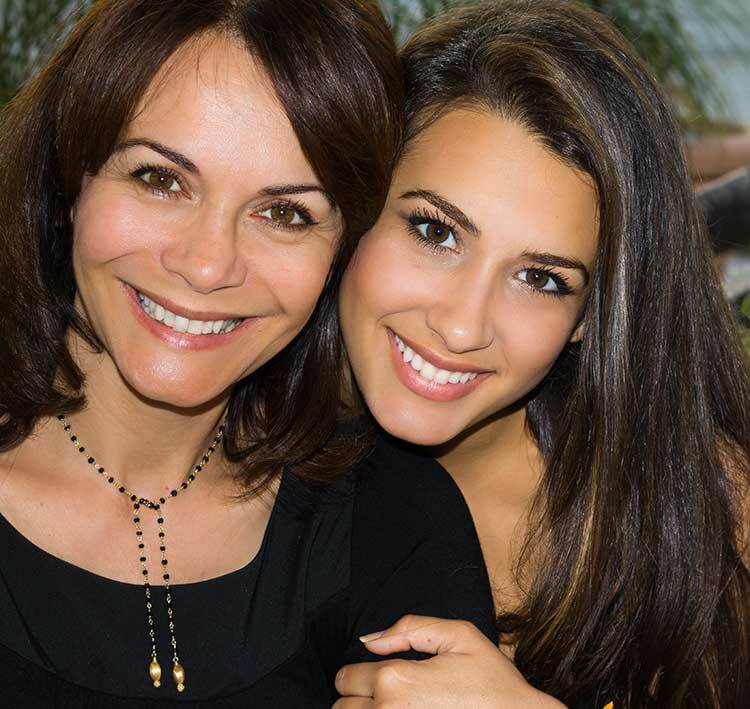 See Your New Smile at Your Free Consultation. Through amazing before-and-after smile simulation software, you’ll see your smile change before your eyes. 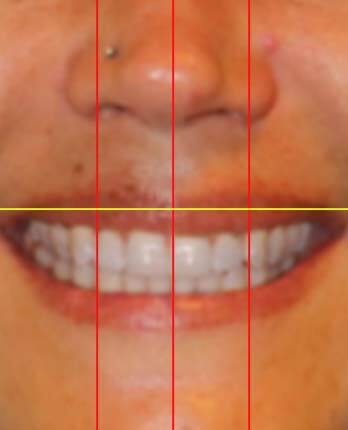 The Smile Simulation photo described above is free but limited to dental implant candidates who need multiple implants. We reserve the right to decline offer where dental implants would not be the appropriate solution. I had a great experience. Everybody treated me like if I had been there many times. I honestly will refer them to whom ever need their teeth taking care of. Couldn't be happier with my experience and results with Dr. John. I picked the office because how friendly the staff were at my consultation. They have remained professional and very helpful all along the process. Great job, great service! All the staff is very nice, dentists are great, very professional! They know what they're doing and they give you lot of attention and respect! 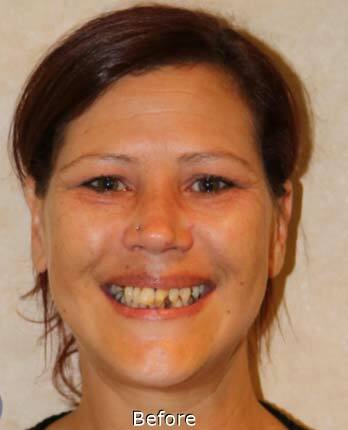 Missing Teeth, Damaged Teeth, Decayed Teeth? Dental implants provide a permanent solution. They look and free like real teeth, and can last a lifetime. 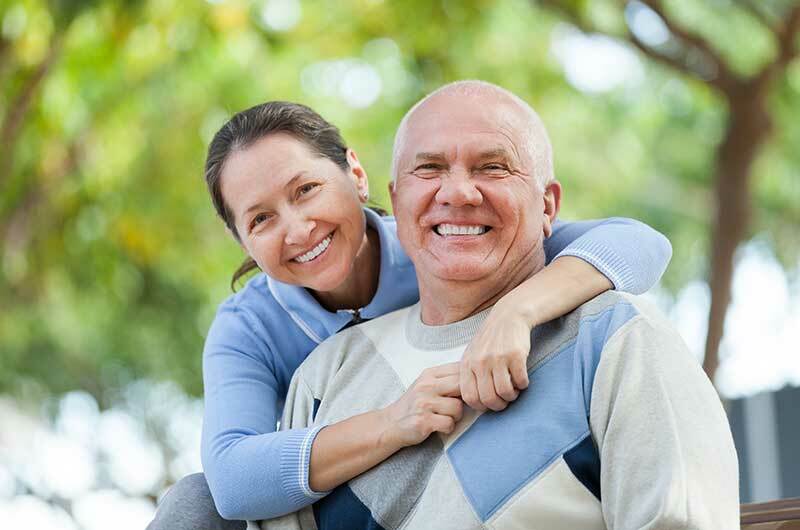 Dental implants provide a strong foundation for permanent replacement teeth and are made to match your natural teeth. At DentPlant, we specialize in dental implant procedures and offer everything you need for comprehensive dental care, all under one roof. All-on-4 is the name of an effective and efficient technique normally using 4 dental implants in the upper or lower jaw to secure a permanent set of natural looking, replacement teeth. This allows for a long term, permanent solution encouraging strong, sturdy support and a more natural smile. Low Interest. Low Monthly Payments. Once you determine that dental implants are the right choice for you, you’ll need to decide who should perform the procedure. Often the process can involve meeting with multiple doctors in different locations. But you’ll find your experience at DentPlant much different. Our highly trained team, advanced technology, and lab facilities are all in a single location, making DentPlant the best, most convenient solution for you. Whether you need to replace a single tooth, multiple teeth or full and lower arches, our skilled specialists can provide exactly what you need to bring a perfect smile to your face. Learn about DentPlant, Boston’s leading dental implant specialist. © 2019 DentPlant. All rights reserved. site by Microsite.com.